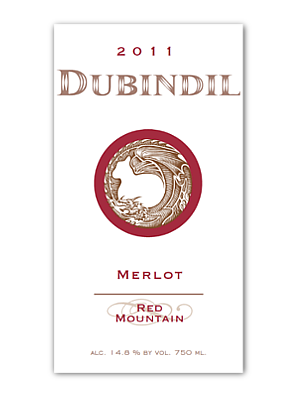 Our 2011 Red Mountain Merlot greets your senses with smokey cocoa aromas followed by tastes of black cherries, ripe plums and subtle hints of rose. Gentle tannins and a long smooth finish round out the wine. Pairing Notes: It is a great all around wine pairing perfectly with herbed chicken and roasted tomatoes.